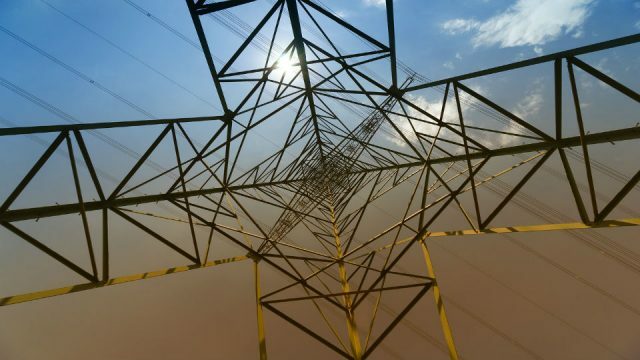 China’s Global Energy Interconnection (GEI) project aims to create a worldwide network of UHV transmission lines that can deliver electricity between continents. 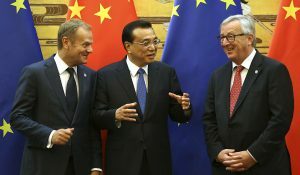 If successful, generating electricity in the most remote areas – think deserts and the Arctic – becomes viable, as does China’s ability to sell electricity directly to Europe. First, two main technological challenges have to be overcome: energy loss along transmission lines spanning thousands of miles, and storage. A feasibility study was carried out by Global Energy Interconnection Development and Cooperation Organization (GEIDCO). Corrado Clini, formerly Italy’s Environment Minister, and Arvea Marieni, consultant at GCM Consulting, have picked out the highlights of this ambitious project. The feasibility study was carried out by Global Energy Interconnection Development and Cooperation Organization (GEIDCO), set up by SGCC in March 2016. Since then, GEIDCO has been joined by over 260 businesses and scientific institutions from 22 countries in Africa, Asia, Europe, North and South America and Oceania. The former SGCC President Liu Zhenya is the chairman of GEIDCO; Nobel Prize in Physics recipient and former US Secretary of Energy under the first Obama administration Steven Chu serves as GEIDCO’s vice chairman. 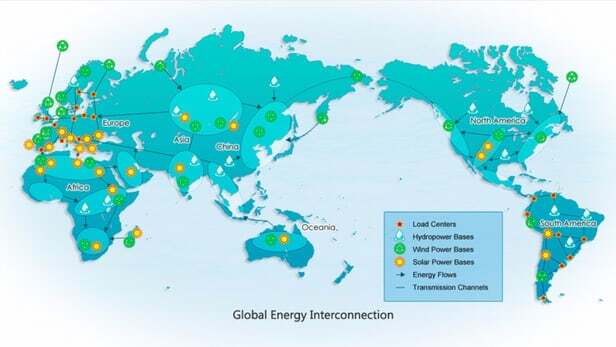 The aim of GEIDCO is to promote the worldwide interconnection of power grids by 2050 in order to optimise the use of electricity coming from every power plant on the planet, employing supercritical UHV (ultra-high voltage) lines for fast, long-distance power transmission as well as smart grids to boost end-use efficiency. 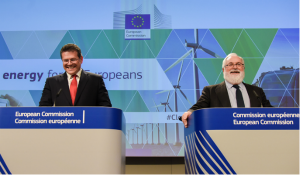 GEI could be the backbone of a decarbonised world economy thanks to the full exploitation of renewables and clean technologies. UHV grid continuity coupled with increased storage capacity of hydro, solar and wind energy will enable quicker distribution of power from renewables, even when it is generated in remote areas or when local supply exceeds local demand (such as in Italy or Germany). In other words, energy from renewables in Tibet, the Sahara Desert, the North Sea, southern Pakistan, South Africa or Brazil can gradually replace energy from fossil fuels – a switch known as clean replacement that is already under way in Europe and China. GEI could indeed be used to turn on lights in those areas where a total of three billion people have little or no access to electricity; it could also drive electricity replacement. GEI is an unprecedented worldwide technological and industrial cooperation plan. It aims to ensure worldwide access to electricity by 2050 and to halve CO2 emissions compared to 1990. “When providing foreign assistance, China adheres to the principles of not imposing any political conditions, not interfering in the internal affairs of the recipient countries and fully respecting their right to independently choosing their own paths and models of development. 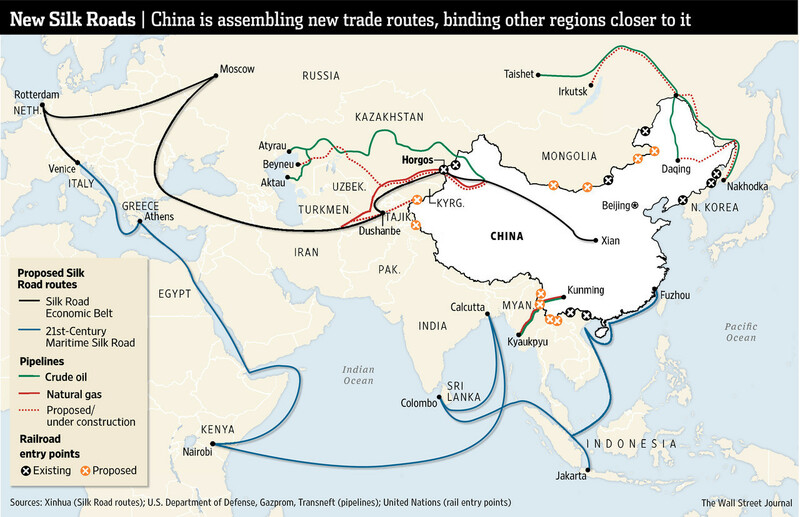 China’s two new trade corridors – one overland, the other by sea, corresponding to the historic Silk Road and their “One Belt, One Road” initiative – are supported by large investments in the development of infrastructures in Central Asia, Middle East, Africa and Eastern Europe: they are the “hardware” of China’s soft-power. The Asian Infrastructure Investment Bank (AIIB), which has 57 member states (including UK, Germany, Italy, Australia, India, Russia) has been designed according to the principles of soft power policy. With regard to “One Belt, One Road”, the AIIB’s president Jin Liquin said: “We will support the project, but the new trade route should promote growth, be socially acceptable and be environmentally friendly. Boost renewable energy usage and storage technologies as well as underwater electricity transmission technologies. 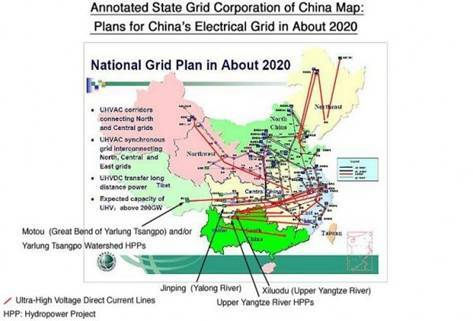 China is already working to meet the 2020 commitment. The country is leading the way in terms of clean energy investments (over $110bn per year) and the realisation of UHV interconnections ($90bn per year). Begin the production of renewable electricity in the Arctic and equatorial areas in order to bring 1000 billion KW per year to the rest of the planet. Design and promote continental and intercontinental UHV connections in order to make electricity available worldwide and drastically reduce costs. GEIDCO estimates that transmitting wind-generated electricity from China to Germany over UHV lines will cost $0.12 per KWh – half the current cost of clean energy for German consumers. The GEI main technological challenge lies in the development of ultra-supercritical grids able to transmit electricity from any given power plant in the world to any other given point on the map in real time, as in what we might call the Internet of Energy. The development of UHV lines is linked with increased storage capacity of energy from renewables – solar and wind energy in particular – and with the efficiency of local smart grids. 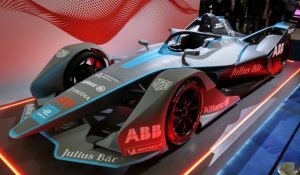 It is a challenge that can be won, given the massive technological strides in UHV technology as well as the project’s medium- and long-term economic advantages. Energy loss along traditional power lines ranges from 6% per year in the US to 21% per year in India (both are G20 countries), sending dozens of billions of dollars up in smoke every year. In contrast, the loss along long-distance UHV power lines is limited to 2-3%. 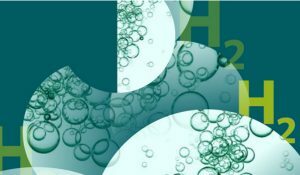 High-capacity storage devices for energy from solar and wind power – especially thermal storage batteries – are destined to improve significantly, ensuring consistent energy output. Shortly after the Chernobyl disaster, German theoretical physicist Gerhard Knies pointed out that deserts receive enough energy from the sun in just a few hours to meet worldwide electricity demands for a year. The challenge, then, lies not so much in producing enough energy but in distributing it via a worldwide grid. 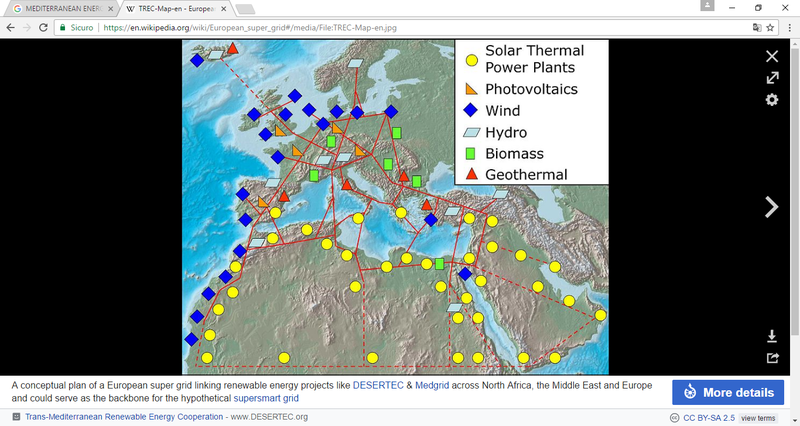 DESERTEC was set up by twelve large European industrial groups in order to exploit the huge potential of the sun in the Sahara desert and produce electricity to feed the European grid through an African-European interconnection. The plan eventually fell through because of the political and military unrest in northern Africa; furthermore, the European groups grew disenchanted after the economic crisis caused a massive drop in energy consumption. However, DESERTEC can be revived to work within the global context of the GEIDCO project. The Montenegro-Italy and Tunisia-Sicily interconnections can both play a major role in the GEI. Both were touchstones of Italy’s environmental and energy cooperation plan in the Mediterranean from 2005 to 2014. The Tunisia-Sicily interconnection is the backbone of integrated African and European grids. An unfulfilled goal of the Italy-Tunisia environment and energy cooperation in 2005-2009, it was recently revived by Tunisian Energy Minister Hela Cheikhrouhou with the support of the World Bank. The map of green interconnections also includes the Noor project, named after the Arabic word for “light”. The Noor project is being developed in Ouarzazate, south of Marrakesh in Morocco, as part of a massive energy project co-funded by the World Bank. Noor consists of four concentrated solar power (CSP) plants, the first of which was opened in February 2016. The project should be completed by 2020, reaching an output of 580MW – enough electricity for 1,300,000 people. Noor can be a template for other similar projects in northern Africa and in the Sahara, particularly thanks to the use of advanced CSP technology to produce and store massive amounts of electricity, making it available 24/7/365. When the first concentrated solar power plant was inaugurated, Moroccan Minister Delegate in charge of the Environment Hakima El Haite claimed in an interview for British daily The Guardian that the sun could be for the Sahara region what oil has been for the growth of Europe. 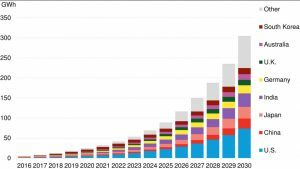 The world is in need of major technological leaps to accelerate decarbonisation, above and beyond progress being made across all areas from renewables generation to energy efficiency. 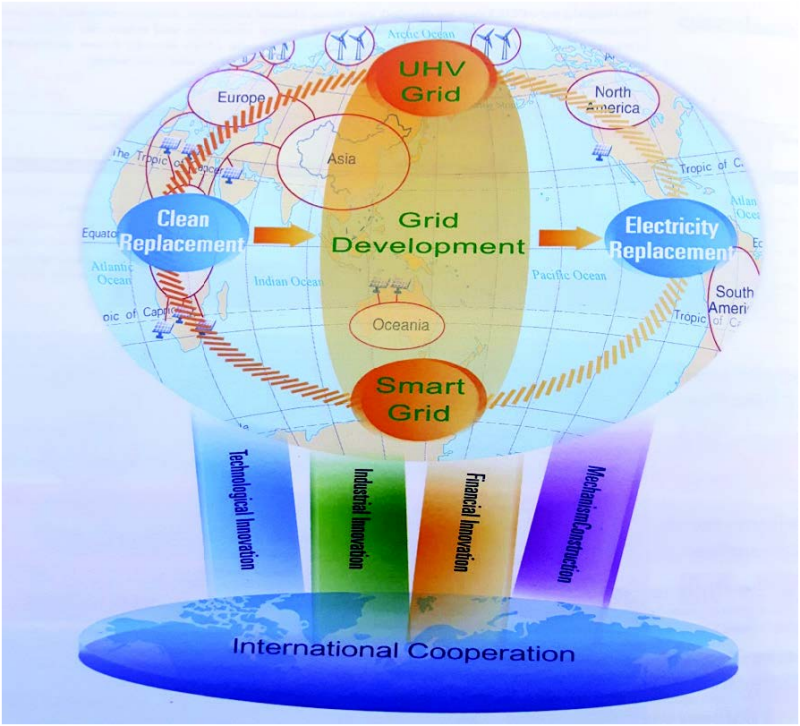 If successful, a global network of intercontinental UHV transmission lines could be what we are looking for. Aside from the technical challenges and huge cost, this is another globalist type project that would endanger national security. The risk posed by relying on massive imports over many 1000km would be too great for many nations. In any case there are other solutions to decarbonising the electricity sector that are not based solely on renewables.